Yes, It's Time for Your Hock Tools Happy Toolidays List of Tools $50 or Less. What, another newsletter so soon? What, it’s time for the Toolidays? Yes, and yes. Linda is way off schedule and I send her apologies. The annual Happy Toolidays edition of Sharp & to the Point is our big shill each year. It’s important to us because we get to remind you of all Hock Tools $50 or Less . When I look at the list, I’m also reminded of something: most of our tools sell for $50 or less! 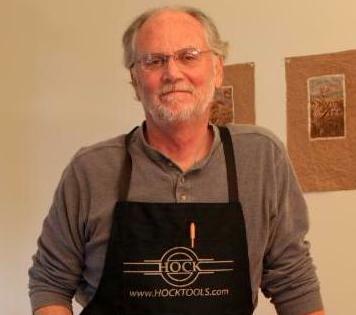 This means Hock Tools are affordable gifts for your woodworking friends, your association’s fundraiser, your communal shop, and as a gift to yourself and your own shop. All good things. As you will see below, we're shilling Carving Knife kits for the Toolidays. 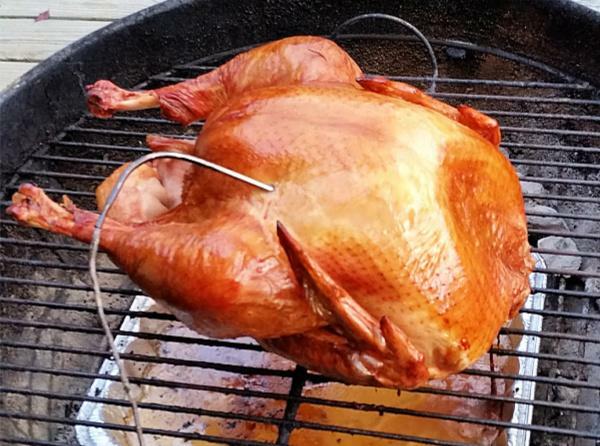 Last year, as I do each year we hold Thanksgiving, I barbecued our turkey. It looked so good I took a photo of it before I took it off the grill. After it sat a while, I proceeded to use my carving knife while Linda fussed over the gravy and other last-minute details. That knife makes life easier when it comes to slicing meat on or off the bone, and that's a fact! 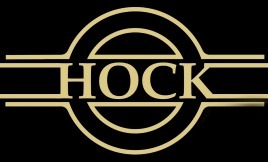 Of course, if there’s anything you need from Hock Tools, please let me know. to check out your list of Hock Tools $50 or Less . Or, why not, to your own woodshop? It's not too late to finish knife kits for yourself, or for gifts! to look like this.. .
Ron made this carving knife from our 8-inch Carving Knife Kit, #KC800. He used walnut for the scales to make the handle. If you order today, you can make one beautiful carving knives in time for Thanksgiving, then have it on hand for Thanksgiving after Thanksgiving after Thanksgiving! 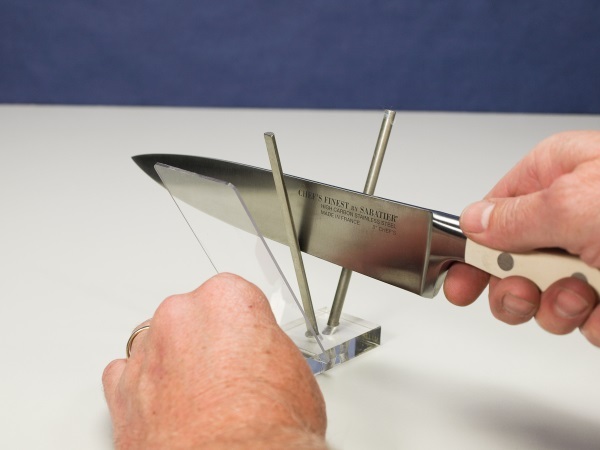 Hock Tools also offers a 12-inch Smooth Sharpening Steel, our #BRL375 . 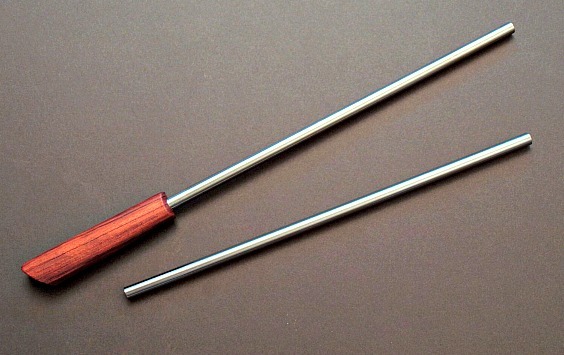 In this case, rather than abrade or remove metal, the steel flows the metal and hones the edge. Just like your plane blades, it's this type of steel that keeps your knives sharp in between your relatively rare sharpening sessions. 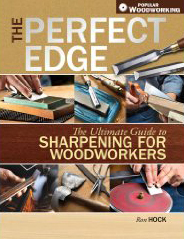 The photo above is straight out of Knives , Chapter 13 , page 181 of The Perfect Edge; The Ultimate Guide to Sharpening for Woodworkers by Ron Hock. Chapter 13 is all about knives, namely kitchen knives, how to hone and how to sharpen them, and is filled with tips and recommendations for both using, and what to look for when choosing, devices for sharpening them..
H o c k T o o l s ! of the Board of The Krenov Foundation . 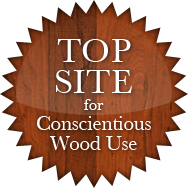 with Awards & Scholarships for Woodworkers. Click on TKF's Logo . Thanks!